I never liked this quilt top. Not my style, not my colors. It’s been hanging around my studio for years, now. 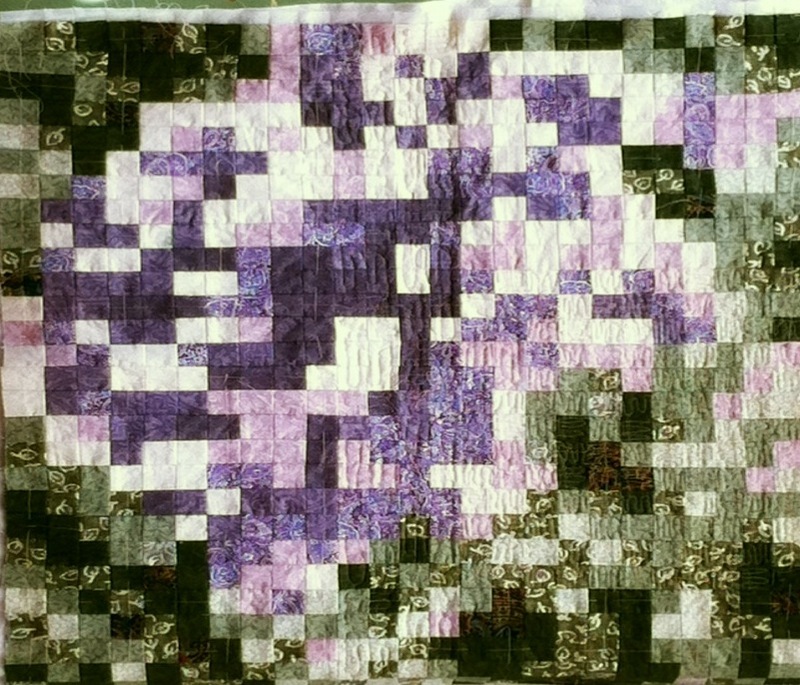 Today I’m quilting it… So I can make something infinitely cooler out of it. You’ll Have to check in later to find out what it is. In the meantime, any guesses?